Great evening stargazing at Colwick Woods tonight. 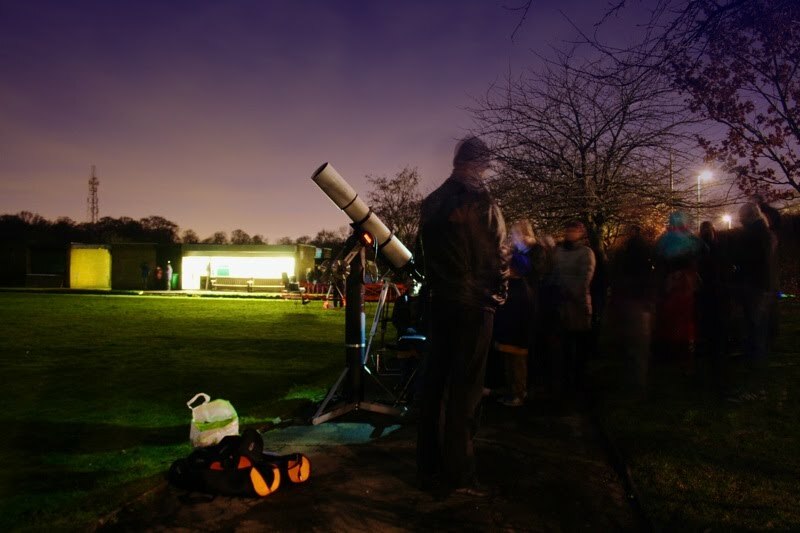 Many thanks to the Friends of Colwick Woods and the Nottingham Astronomical Society! The event was part of the BBC's 'Stargazing Live' programme.